Want a new way to deliver content to customers and prospects? Wondering how Amazon’s Echo or Echo Dot can help? This pharmacy created a Flash Briefing of daily health tips. This life coach has created a Flash Briefing that shares daily positive stories, anecdotes, quotes and other “feel good” content for her listeners. 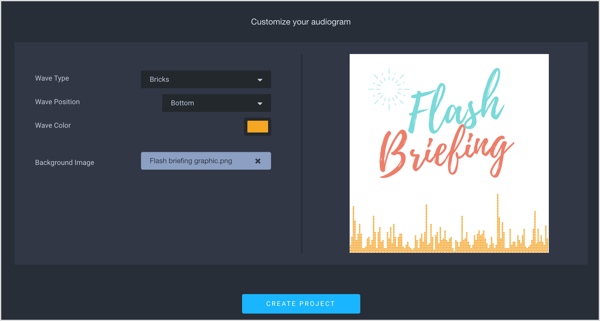 Here’s how to set up and upload content to your own flash briefing. And if you need additional help, check out this guide. If you’re looking for a more “plug and play” tool, SoundUp (Discount code: frontrow) operates similarly to the way Libsyn and Soundcloud work with podcasts. You upload a recording to SoundUp and it’s pushed out to Amazon. It even lets you upload and preschedule your briefings. SoundUp has plans starting at $14.99 per month. If you want a free tool that’s similar to SoundUp, try Effct. Keep in mind that users can do a keyword search for skills in the Alexa store, so add simple search words that relate to or describe this skill. 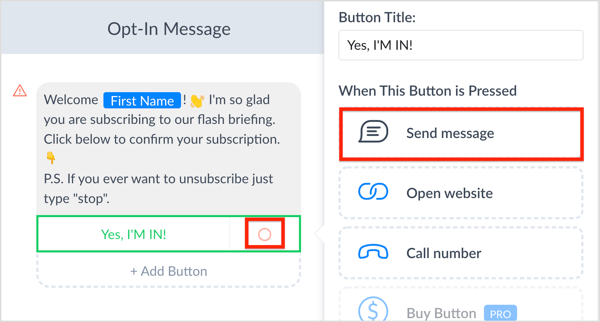 You want to make it easy for users to find it. Add spaces or commas between search terms. 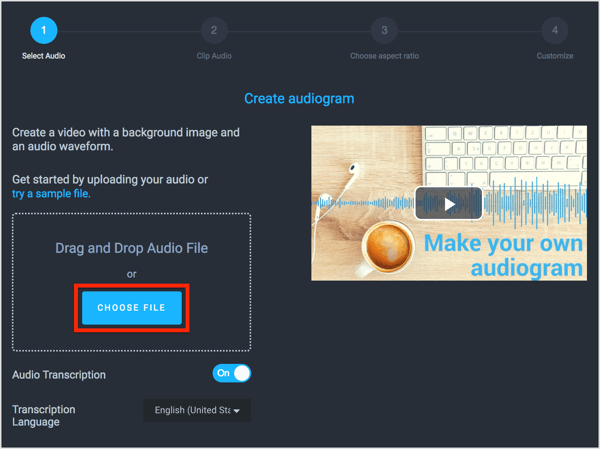 When you’re finished recording, upload the file to SoundUp, Effct, or whichever tool you use. If you’re using SoundUp, log in and click My Sounds at the top of the screen. On the left, click Add New. In the Add New box on the right, type in a name for your episode. For the Sound Text, you can choose either text or audio. For text, add up to 4,500 characters. For audio, you can leave the Sound Text field blank. Did you know you can hire Jen Lehner Media, LLC to set up your Flash Briefing? Click here for more info. If you want to be notified of any updates to this article, enter your email below.